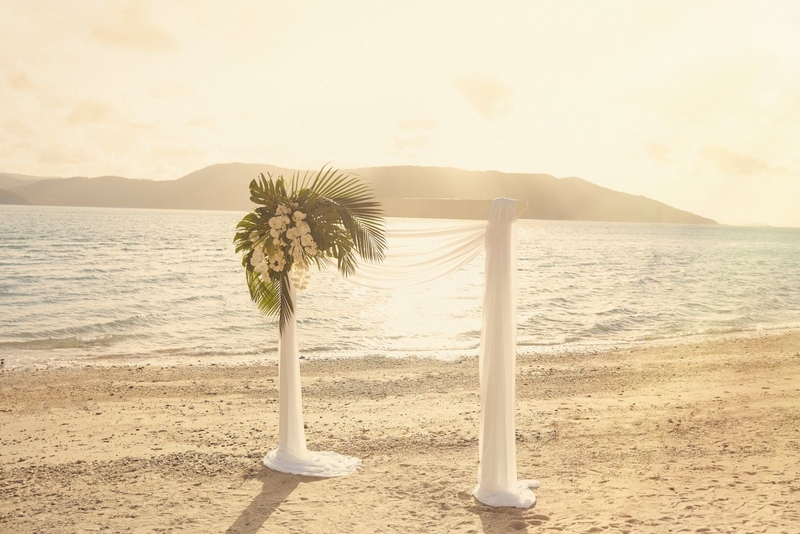 Whether it’s everyone you love by your side on the beach, or secret ceremonies made just for two, Daydream has the venues, accommodation, food and wine, expert event planners and of course, breathtaking backdrops, to bring your ideal destination wedding to life. 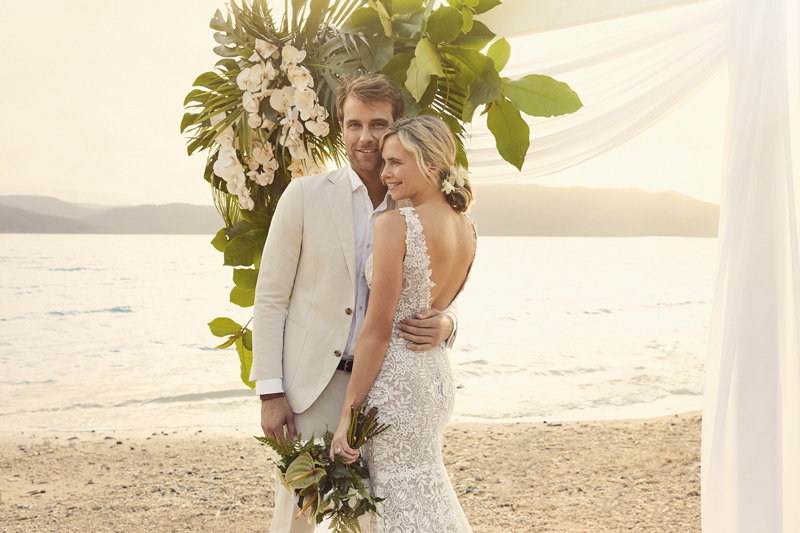 Reopening in April after an extensive $100m refurbishment, we’ve created a new suite of wedding and elopement packages tailored to our unique venues. 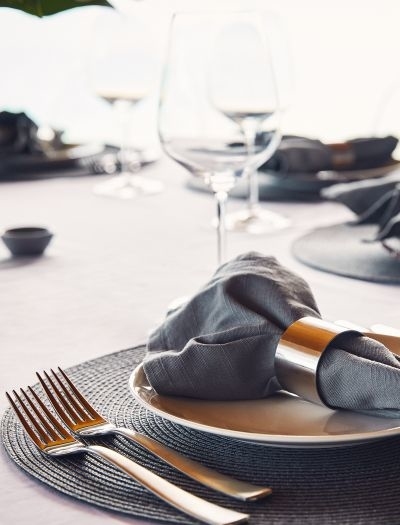 Able to cater from small, intimate ceremonies to grand affairs of up to 250 guests, our team can provide direction on everything you need from hair and makeup and photography, to cake designers and more. And with 277 accommodation rooms and suites available, as well as a range of unique island and reef activities to explore, your Daydream wedding experience can grow from a few hours to an entire week of sun and celebrations. If you have any questions or would like to talk to someone, our Event Sales Team are always happy to chat. Get in touch. For more information on our wedding venues, packages and suppliers, please read the following PDFs. 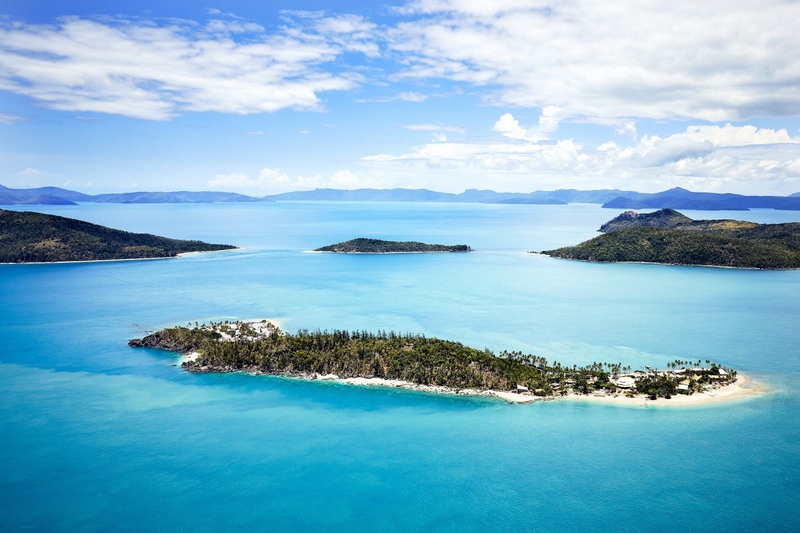 For a small, intimate wedding experience take a few days away and escape to Daydream Island; just the 2 of you, or with select close family or friends. 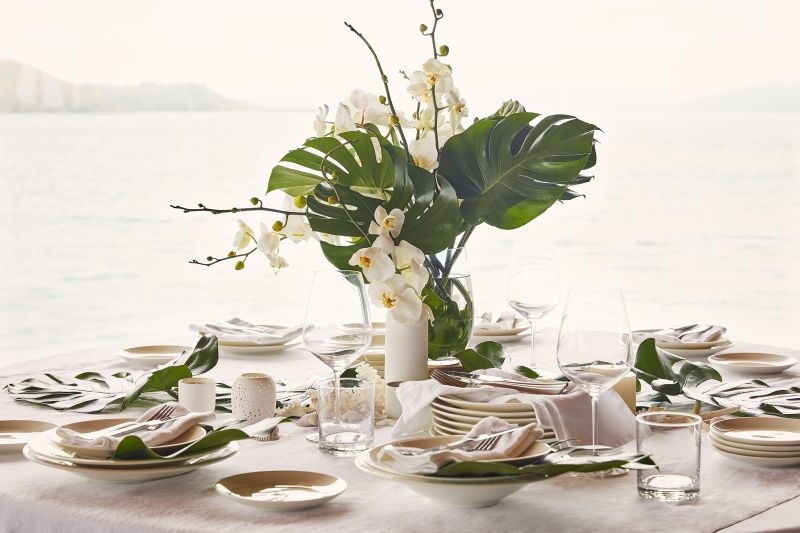 Get in touch with our friendly wedding executive to discuss your dream wedding.